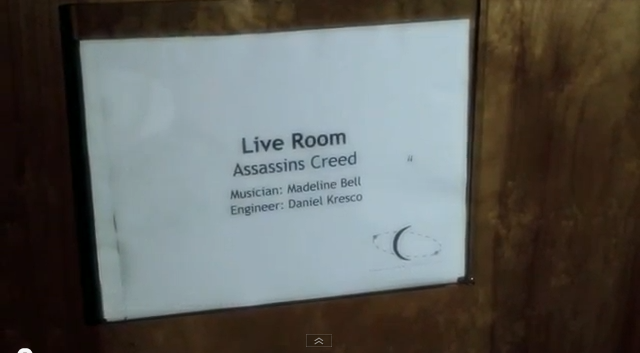 Here is the youtube link to the promo video showing the winner of the UJAM contest to be the voice of Assassin’s Creed. Good view of studio A here. Next Post Recording Ewan Mcgregor for Amnesty International theme song.